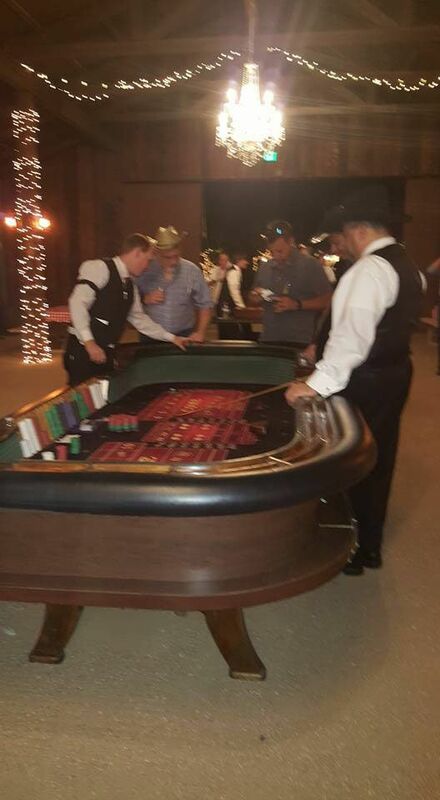 Casino Parties and equipment in Phoenix AZ and surrounding areas. 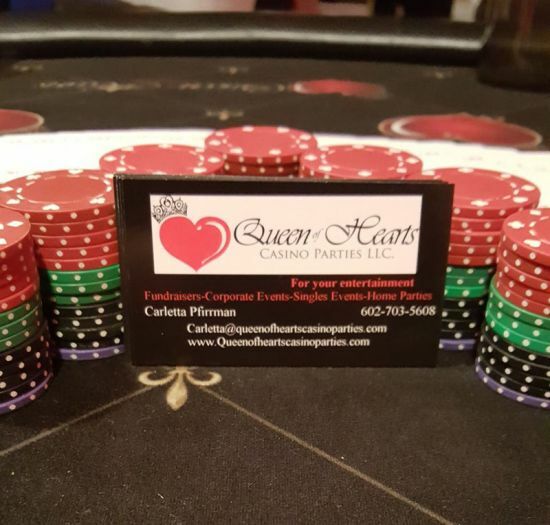 If you are looking for a unique way to leave a lasting impression on your wedding guests, Queen of Hearts Casino Parties can deliver just that! 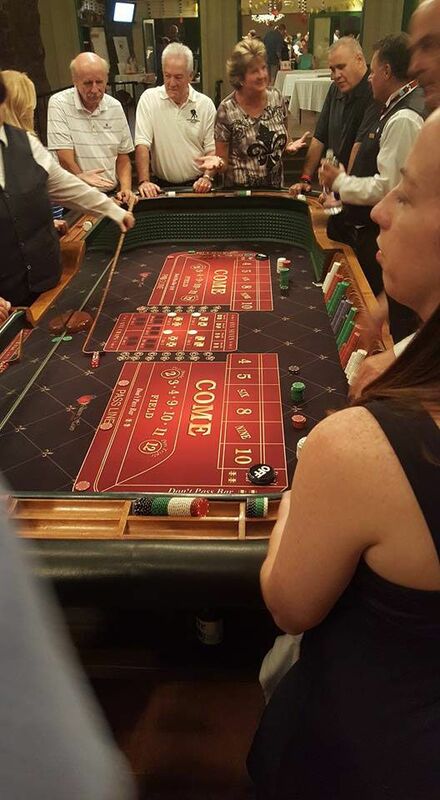 We are leaders in Casino Parties and Poker Parties. 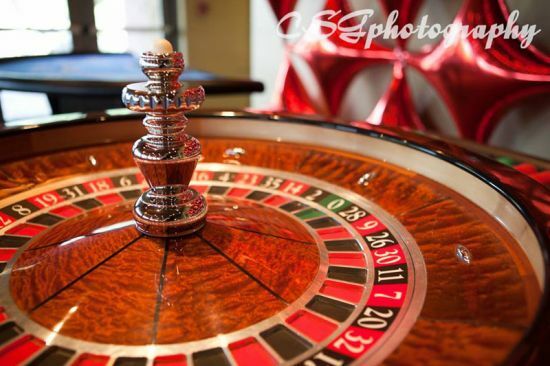 Our Casino Parties will be planned efficiently so you don't have to feel any more weight of planning your wedding day. 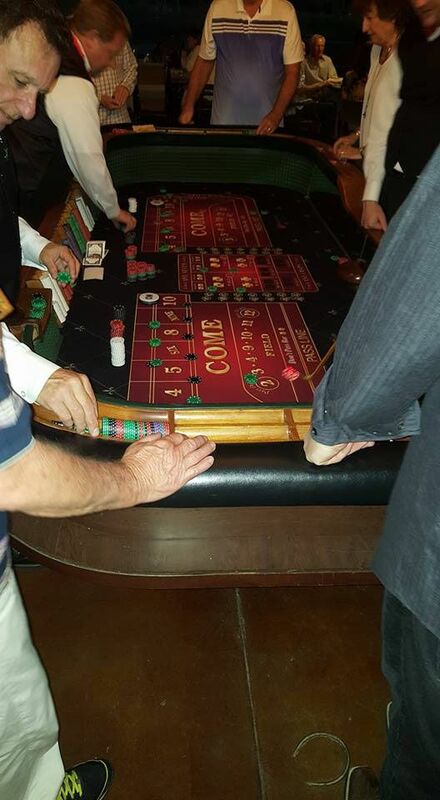 We offer our professional party services with package specials that can accommodate your budget. 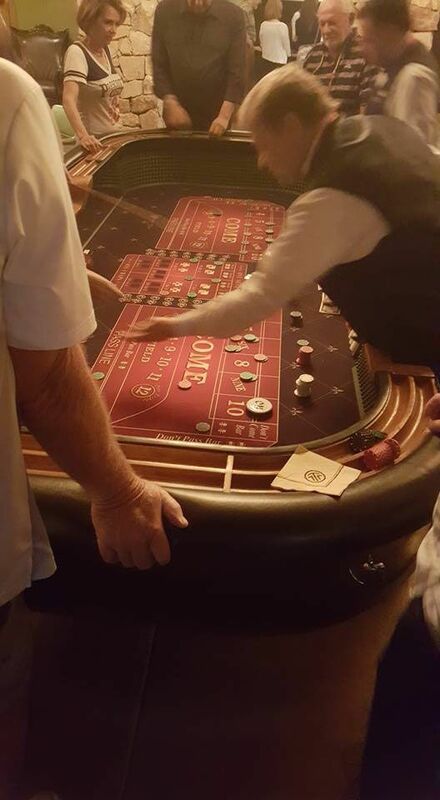 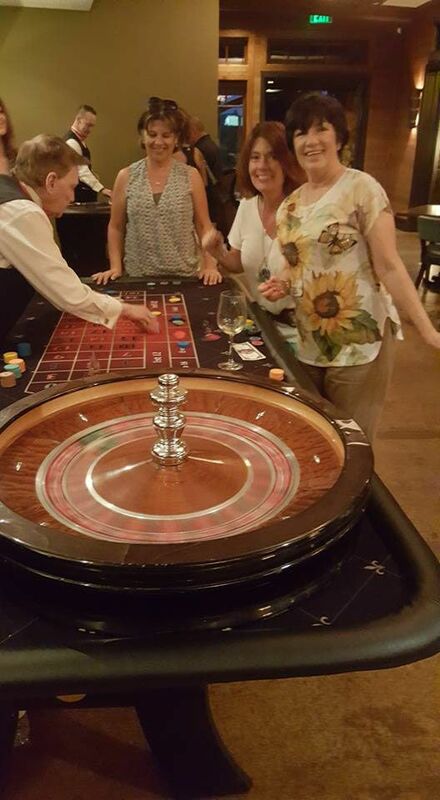 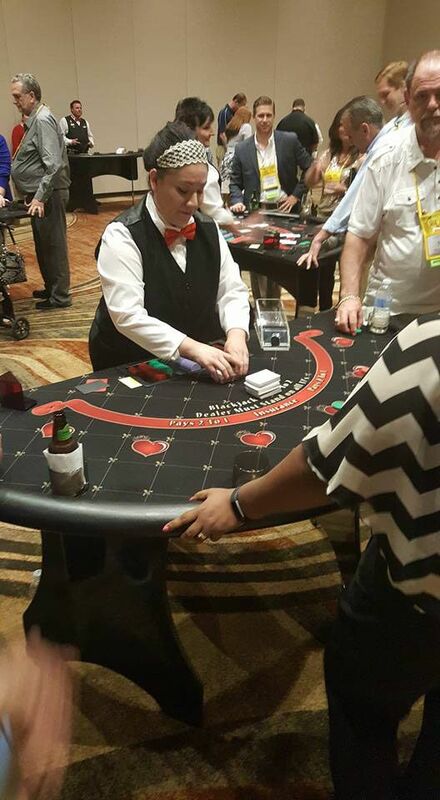 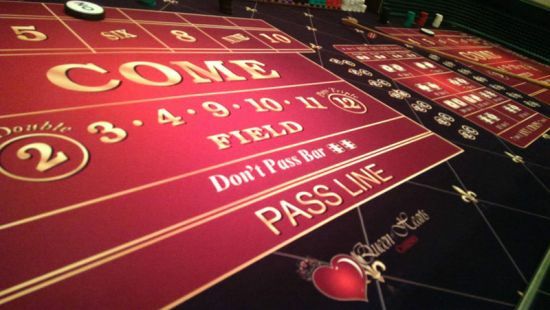 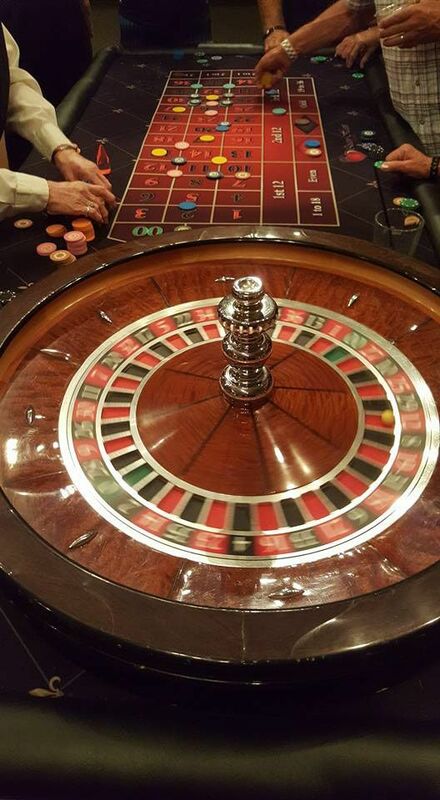 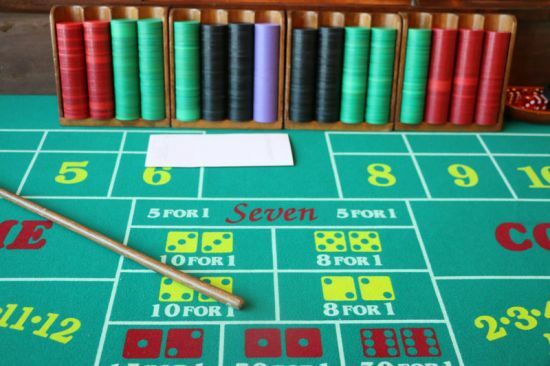 We provide Casino quality gaming tables including Poker, Blackjack, Craps, Roulette, Pai Gow and Let It Ride, experienced dealers, Money wheels, video poker machines and even DJ service to make your event extra special. 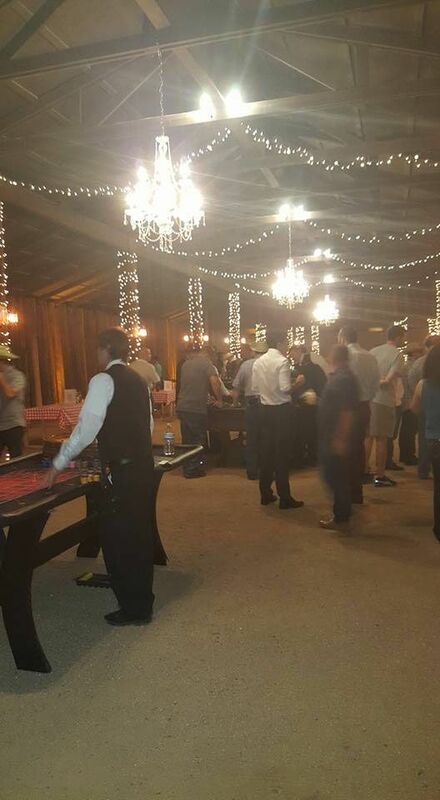 Kill two birds with one stone and knock "DJ" off your "Wedding Vendors To Find" list. 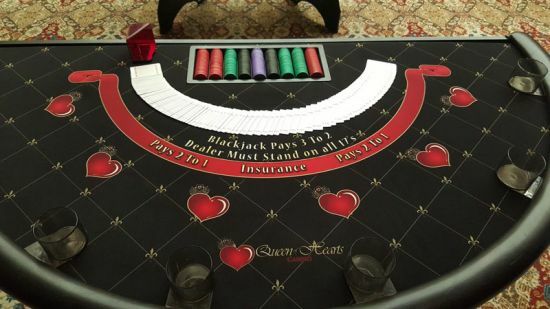 Let us help you customize your next Casino Party to suit your needs and budget.